BEST FIGHTER FOR CANADA: Canada finally has a new FWSAR! Canada finally has a new FWSAR! Well... That only took... Forever. 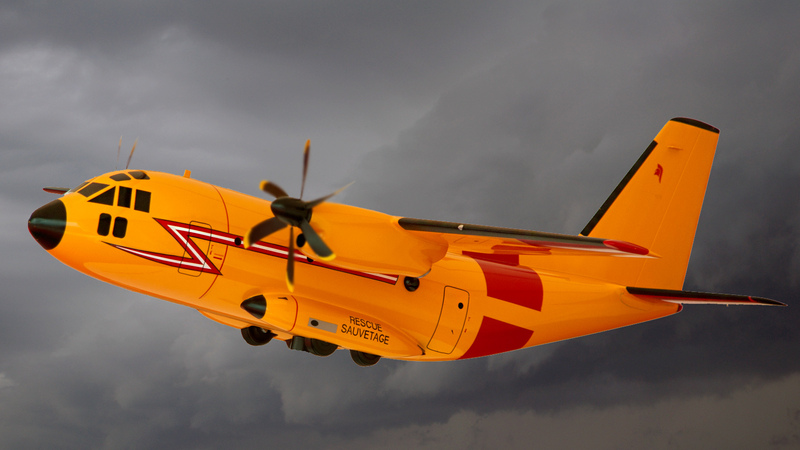 Twelve years after announcing a need to purchase new fixed-wing search and rescue (FWSAR), the Federal Government announced plans to procure 16 Airbus C-295 aircraft. These C-295s will replace aging CC-115 Buffalo and CC-130 Hercules currently used. 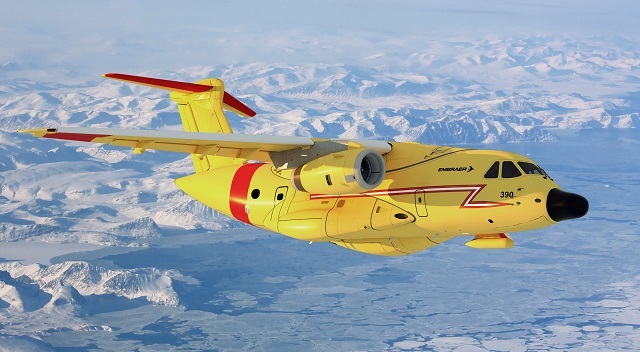 The FWSAR replacement has been an ongoing reminder of just how broken Canada's military procurement process can be. 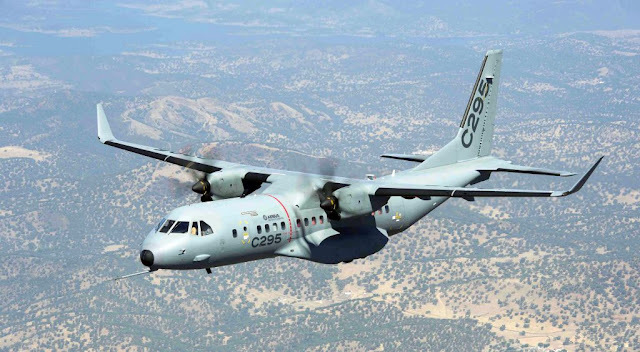 After starting a competition in 2004, the program has been in a state of "on-again/off-again" with allegations of rigged requirements that were too favorable to the Alenia C-27J. The Q400 fails to meet the requirement for a rear loading ramp. The Osprey was pitched but was likely too deemed too costly. The "Buffalo NG" was likely to risky. Despite the fact that the C-130 is already being used as a FWSAR for the RCAF, Lockheed declined to offer a newer model. (This may have been in response to Canada's waffling on the F-35 program. The Brazilian KC-390 was a late entry into the competition. The only jet offered in playing field full of turboprops, the KC-390 certainly stood out. Its size (roughly that of a standard C-130) and speed almost made it too much aircraft. Especially when part of its FWSAR role would have seen it navigating mountain ranges. Ultimately, the KC-390s immaturity may have been its biggest downfall. Having first flown in 2015 and not yet entering full production, there are a lot of "unknowns" associated with it. This made it a bit of a long-shot for a program already plagued by delays. Of course, Embraer may choose to offer the KC-390 as a possible replacement for the CC-150 Polaris as a multi-role tanker transport (MRTT). Throughout the entire process, the C-27J Spartan was always considered the frontrunner. 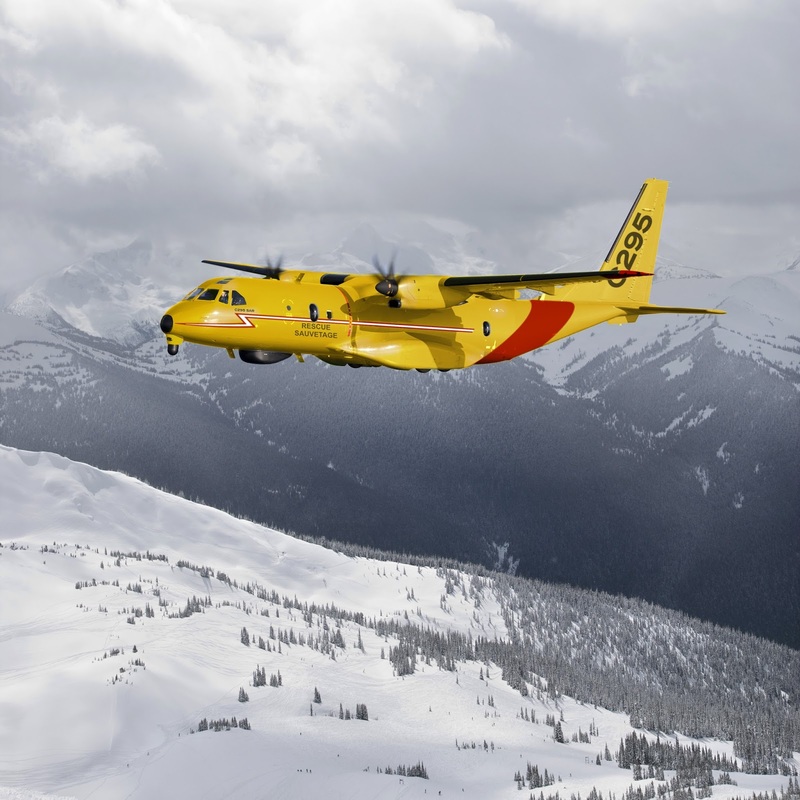 Faster and longer-legged than the C-295, the Spartan shares a common engine with the C-130J "Super Hercules" already in service with the RCAF. It is understandable why the RCAF showed preference to it. Being seen a "mini-Herc" certainly wins it a few fans given the versatility of the C-130. While the Spartan may appear to be a smaller, two-engined C-130, its smaller size does not translate into substantial cost savings. The USAF found there was no significant cost savings for the C-27J when compared to the Herc. Ultimately, the decision to declare the C295 as the winner likely boiled down strictly to economics. The Airbus was by far the most affordable aircraft of the three finalists. Its bid included stationing in Comox, Winnipeg, Trenton, and Greenwood. The deal also includes a new training facility in Comox. The fact that the C295 utilizes Canadian-built Pratt&Whitney PW127G certainly does not hurt either. The selection of the C295 may give some insight into the Trudeau government's overall defense procurement strategy. While not as capable as some of the other aircraft, it certainly qualifies as "good enough". More importantly, it fills the required criteria without breaking the bank. With plenty more equipment needed, this may be the only way for the CAF to procure needed equipment without drastically upping the defence budget.